Morning exercise is a key part of the day at Midfield Primary School. Key Stage 2 run for 10 minutes for four times a week. If children would rather not run, they stay in the classroom and complete Just Dance for 10 minutes instead. Just introduced in the Spring term is morning exercise for Key Stage 1. 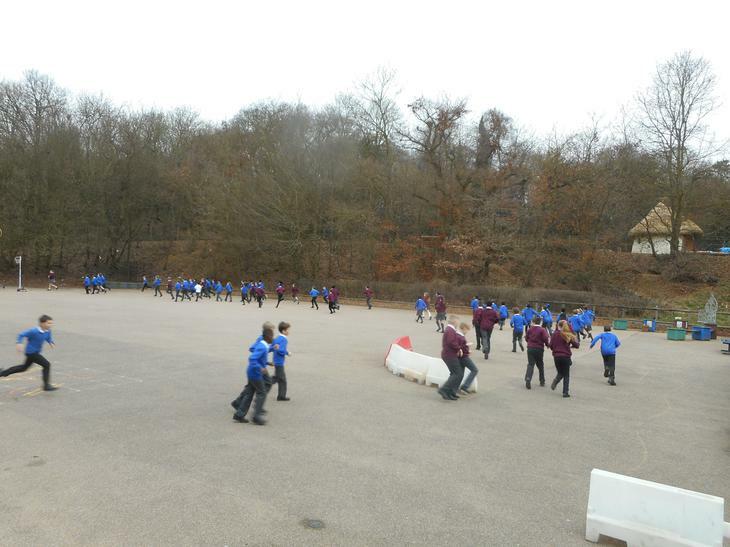 They currently go outside and run with Miss Dalton or Mr Frost every Thursday morning. There are a growing number of unexpected links between physical fitness and mental fitness. A specific part of the brain (hippocampus) actually grows as we become more physically active. There are numerous benefits to exercising before we start our learning inside the classroom as it increases retention of new information and allows better reactions to complex situations. Above all else – it wakes us up!